Sing Happy Birthday With Cantata Learning's Song of the Week in English, Spanish and American Sign Language! One of my favorite Cantata Learning books is Happy Birthday, Feliz Cumpleanos! This book is now read and sung in English. It also include Spanish and American Sign Language too. 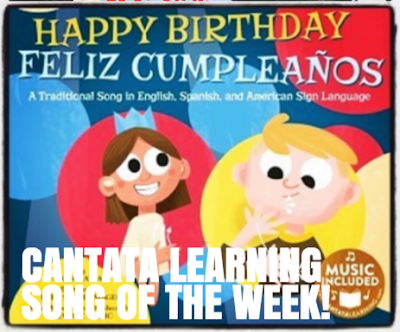 And this week is especially special as we celebrate it as Cantata Learning's Song of the Week! 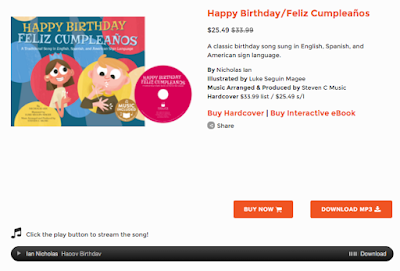 Children will love singing and reading along to the classic birthday song and will adore the sweet characters brought to life in these beautiful illustrations. 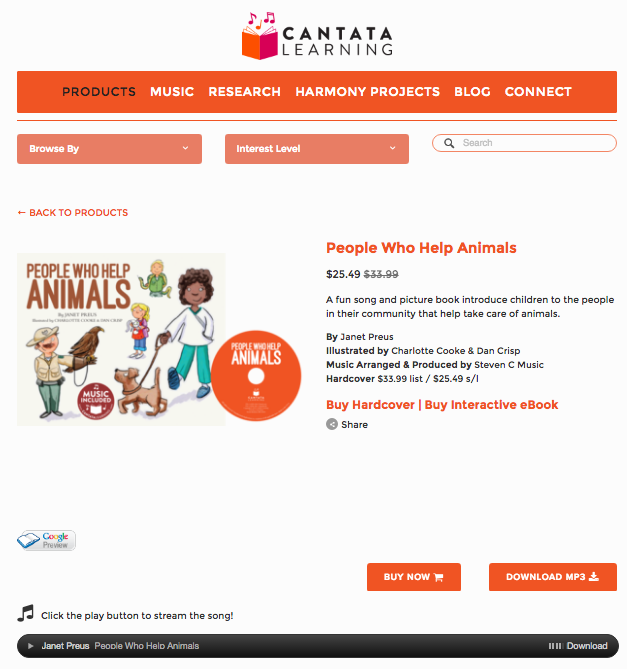 Like all Cantata titles, you can find the music free to stream and download from the site. You will find Happy Birthday here. We used this book with a group of 2nd graders as we wrote a library celebrations song last year. 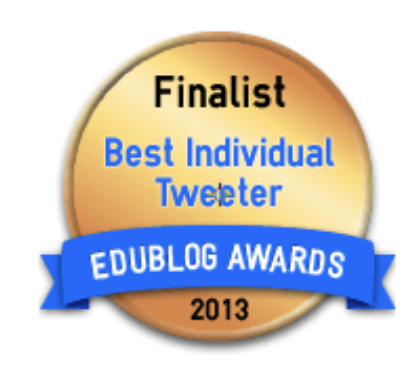 You can read the post here and get a few ideas for celebrating with your students too. 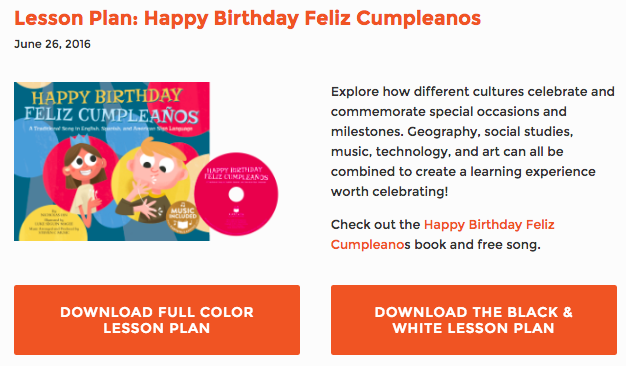 We also created a free lesson plan that is perfect for exploring how different cultures celebrate and commemorate special occasions and milestones. 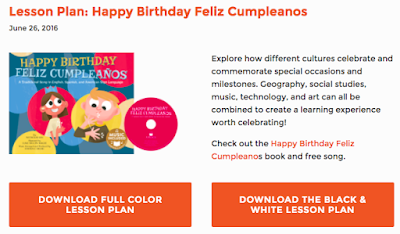 In this lesson, geography, social studies, music, technology and art can all be combined to create a learning experience worth celebrating! You will find the lesson plans here.....They can be downloaded in color or black and white. It is fun to create instruments in a Musical Makerspace when using this book and celebrating too. You can read all about this here. This would also be a great time to introduce your students to sign language. The book shows this in the illustrations so you can follow along. Also, there are several apps that teach sign langage too. 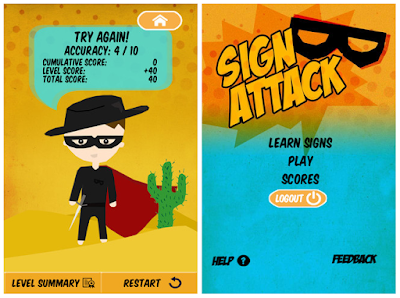 Here is a great article showing 5 iPhone Apps to Help Teach Your Child Sign Language. 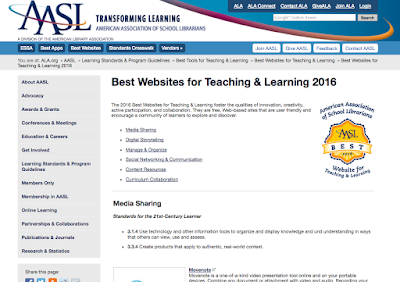 We Are Proud To Announce The 2016 AASL Best Websites For Teaching & Learning! 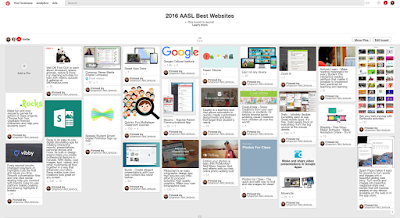 Today I have the honor of presenting with my fellow AASL Best Websites Committee friends. 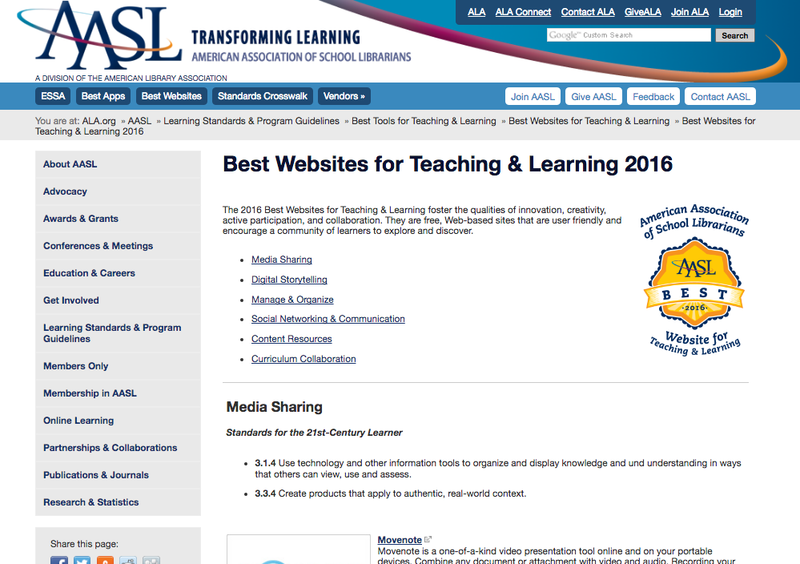 Throughout the year, we have looked at dozens of websites to bring together the 2016 AASL Best Websites for Teaching and Learning. Here are the 25 Best Websites for 2016! 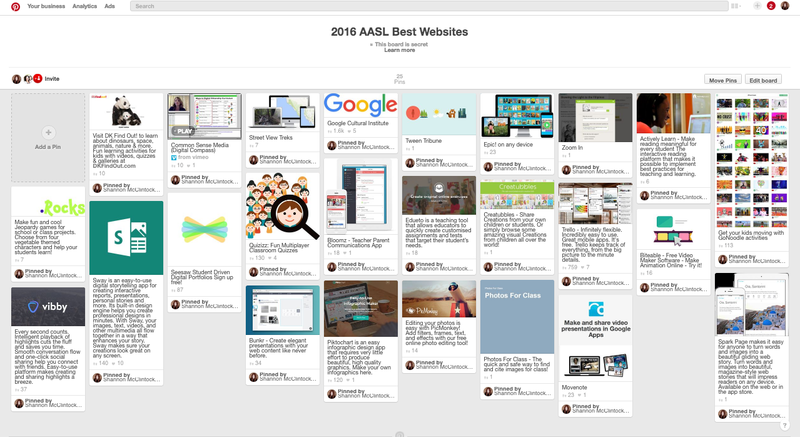 on the 2016 AASL Best Websites Pinterest Board. 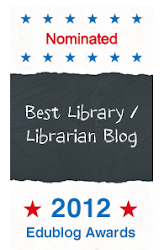 And of course on the AASL Best Websites page. 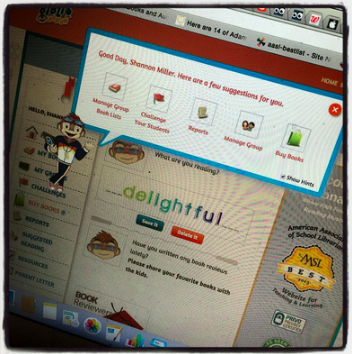 We will be sharing more about each website throughout the year and we can't wait for all of you to try them out too. A big thank you to our committee....It is always great fun sharing this journey and day with all of you. The University of Northern Iowa School Library Studies has a wonderful alumni newsletter that is publish online throughout the year. 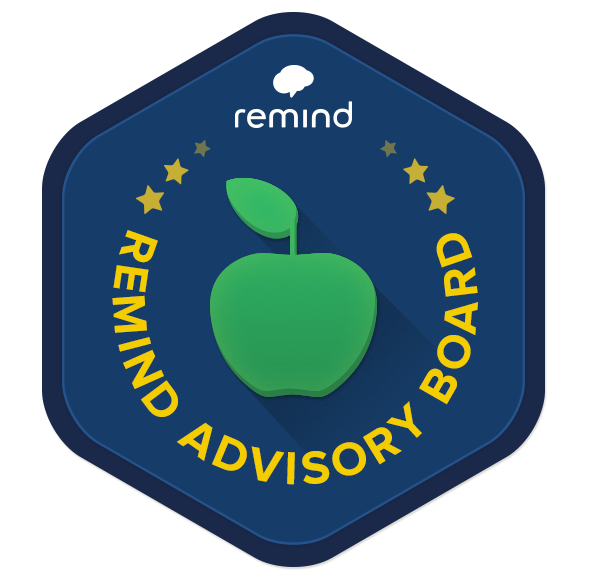 It is fun to keep up with our fellow alumni from the program and to see what they are doing within their libraries and school communities. 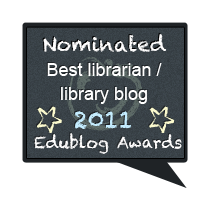 In April, I had the honor of going to UNI to work with the education and school library studies students for two days. I even had the chance to speak with the faculty within the education department. 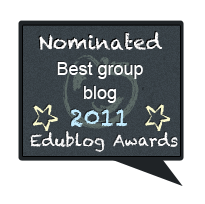 Today when I looked at The Link I found a little write up about my time with everyone at UNI. It was such a terrific surprise to remember this very special time with all of them. You can find The Link here too. Read It, Sing It, Learn It With Cantata Learning At ISTE On June 28th. You Won't Want To Miss This! 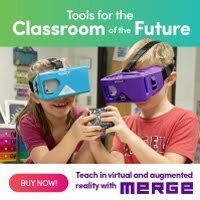 Next week is the annual ISTE Conference in Denver. I am very excited for a wonderful few days of learning, connecting and sharing. 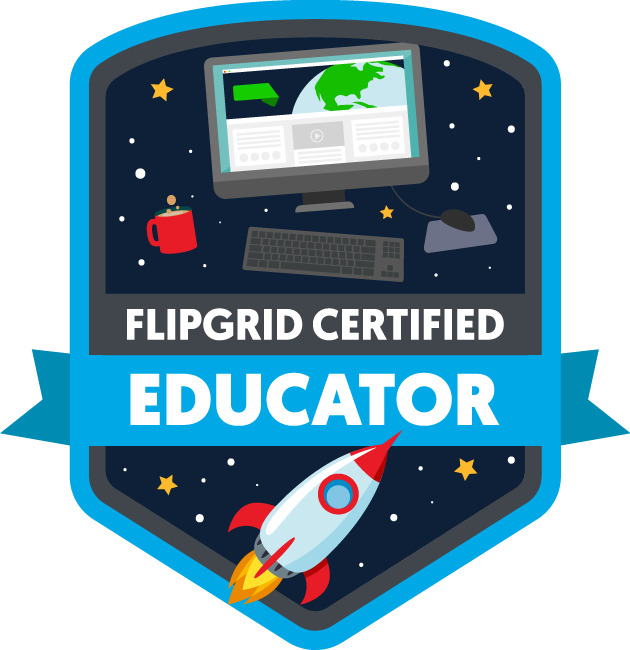 It is one of my favorite places to learn and connect each year as I have so many terrific takeaways and valuable learning experiences. 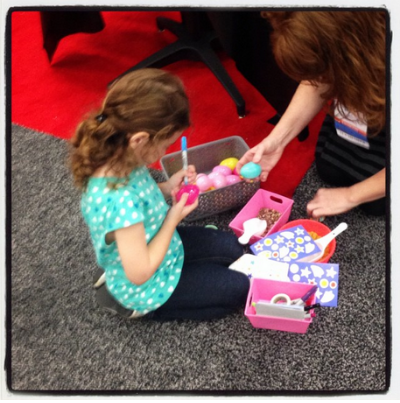 Also, I love ISTE because I have lots of opportunities to share ideas, projects and new resources with all of you. 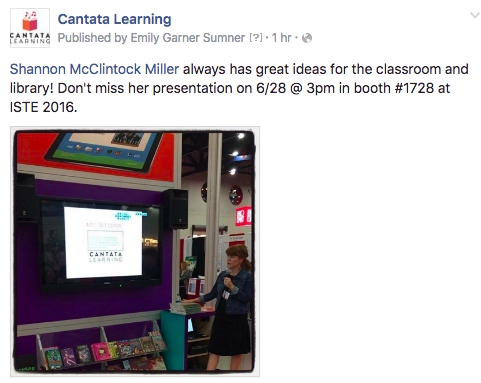 This year I am excited to share Cantata Learning in my presentation Read It, Sing It, Learn It! 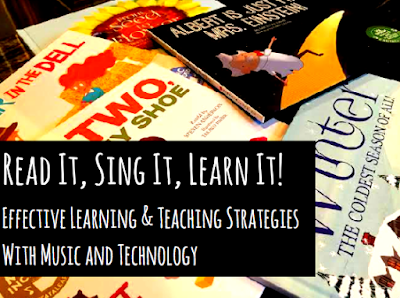 Effective Learning & Teaching Strategies With Music and Technology. 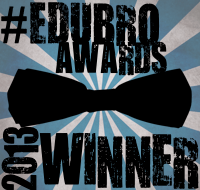 You can see this June 28 at 3:00pm in Booth 1728, Capstone. This will be at 3:00pm MST. 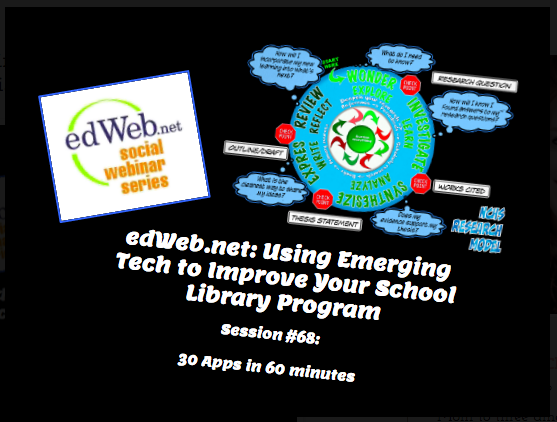 In this presentation, you will learn about lots of ways to integrate music and technology into the library and classroom through creative projects and learning experiences. 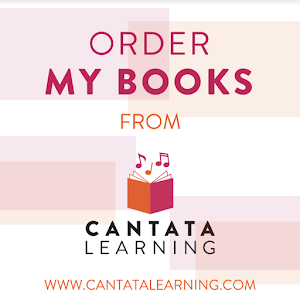 We will also dive into the Cantata Learning books and songs to see what makes them unique and titles that you will want to have in your library and school community. I also have a little surprise during this presentation. 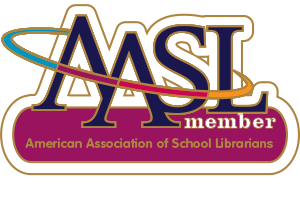 As part of the AASL Best Websites Committee, we are going to announce the brand new 25 websites for 2016 on Saturday at ALA. 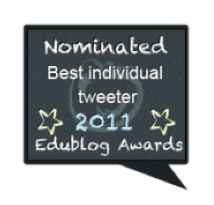 I thought it would be fun to share this list as it rolls out which all of you at ISTE. So get ready for lots of singing, moving, reading and learning about tons of great resources and ideas you can bring to your students too! I Am Honored To Be Named Mackin's TYSL National Spokersperson...Along With Two Other Exciting Partnerships With TenMarks and ClassLink! Mackin made three exciting announcements yesterday. 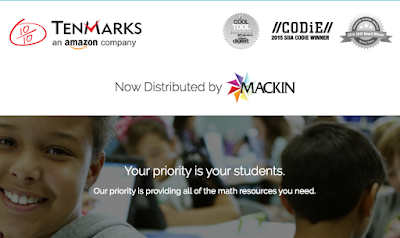 TenMarks, an Amazon company, has selected Mackin as the reseller of their math program to schools national wide. 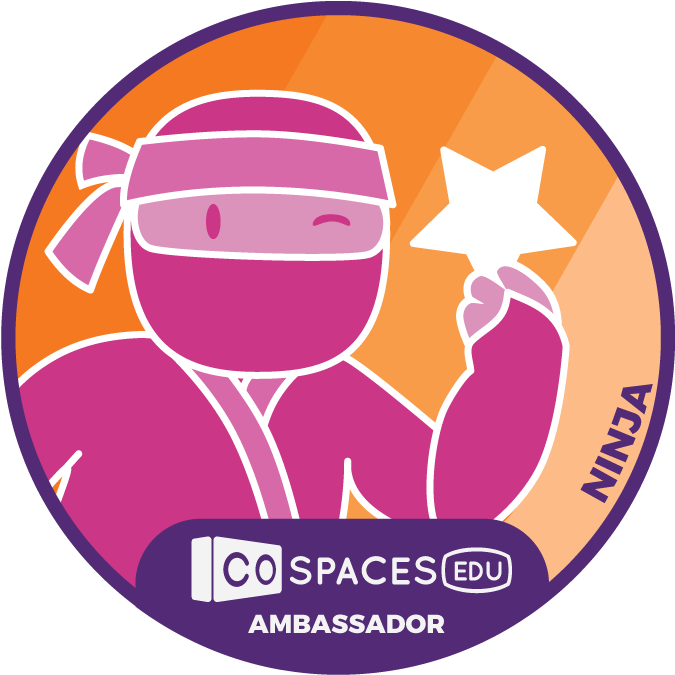 This math program offers so much to teachers, school and districts and is supported by technology and 1:1 personalization. You can find out more about bringing TenMarks to your students and school on the Mackin website here. Mackin has also partnered with ClassLink, a new single sign-on connection platform. 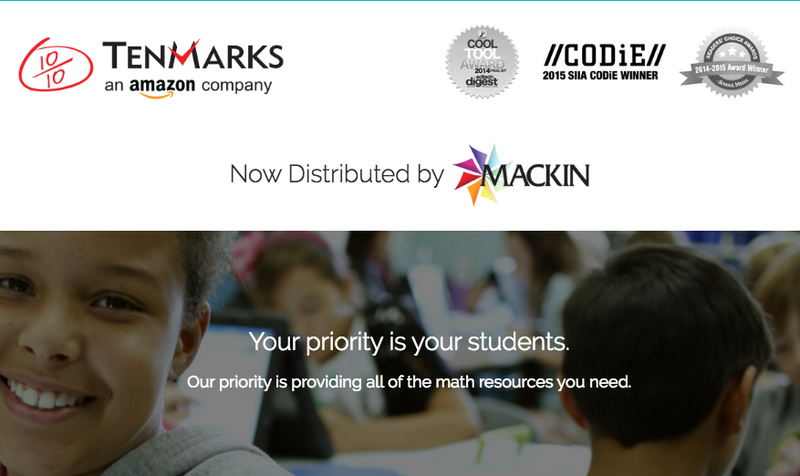 With this partnership, users will have OneClick access to MackinVIA. 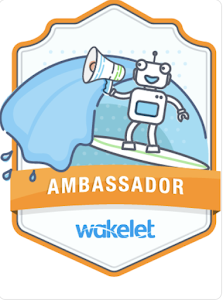 I love what this will bring to our students and teachers within MackinVIA as they will be able to sign into web resources with a single sign-in. And now to the announcement from Mackin's TYSL Movement. 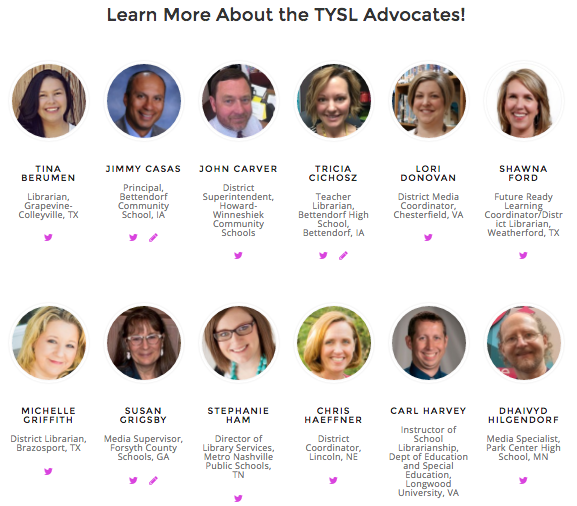 I am honored and excited to be the new National Spokesperson for TYSL. 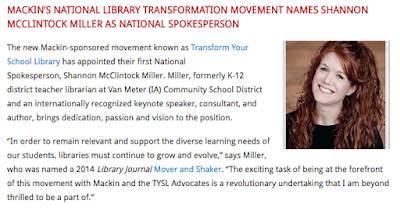 The new Mackin-sponsored movement known as Transform Your School Library has appointed their first National Spokesperson, Shannon McClintock Miller. 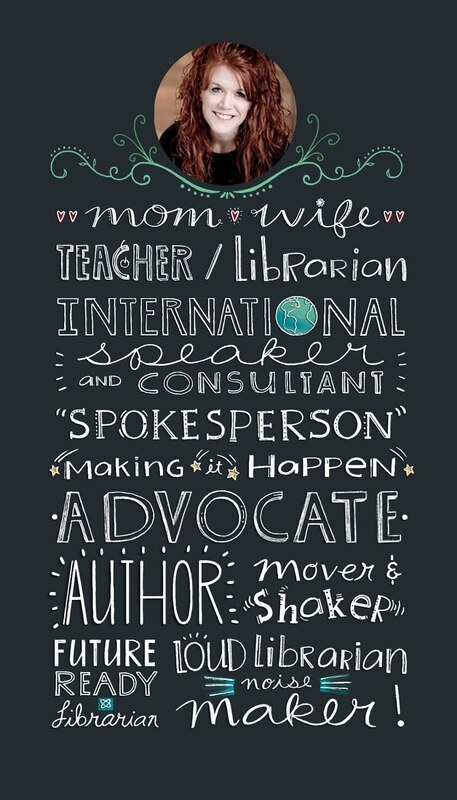 Miller, formerly K-12 district teacher librarian at Van Meter (IA) Community School District and an internationally recognized keynote speaker, consultant, and author, brings dedication, passion and vision to the position. “In order to remain relevant and support the diverse learning needs of our students, libraries must continue to grow and evolve,” says Miller, who was named a 2014 Library Journal Mover and Shaker. 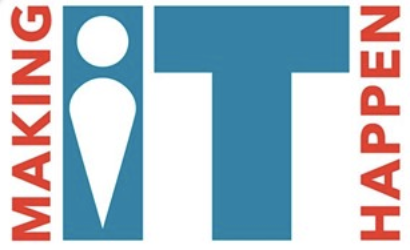 “The exciting task of being at the forefront of this movement with Mackin and the TYSL Advocates is a revolutionary undertaking that I am beyond thrilled to be a part of. 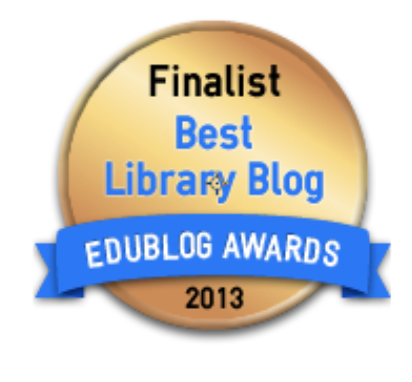 I look forward to the continued growth and change TYSL will make within school libraries and education. Especially within the lives of the children we touch. 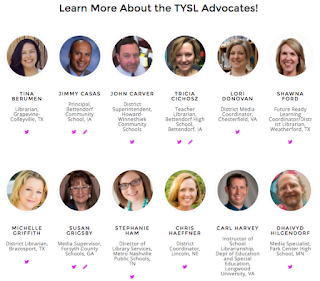 I join Marlene Woo, TYSL Managing Director, and dozens of amazing teacher librarians, teachers and administrators from around the country. You can read more about them here. Please join TYSL and all of us in making a difference too. Read the original article from School Library Journal Mackin Seals Trio of Partnerships here. 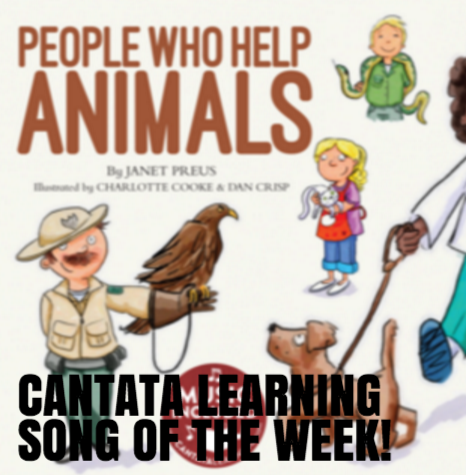 Teach Children About The People Who Help Animals With Cantata Learning's Song & Book Of The Week! It is important for them to learn how to care for animals and to know the people that can help animals too. Cantata Learning has the perfect book and song for this. It is called People Who Help Animals. Just like all Cantata titles, you can find the song People Who Help Animals free on the Cantata Learning website. 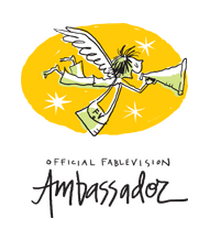 It can be streamed from here or downloaded onto a device. It is part of the People Who Help Series. All of these can be order in print or eBook format here. We also have something NEW at Cantata Learning. 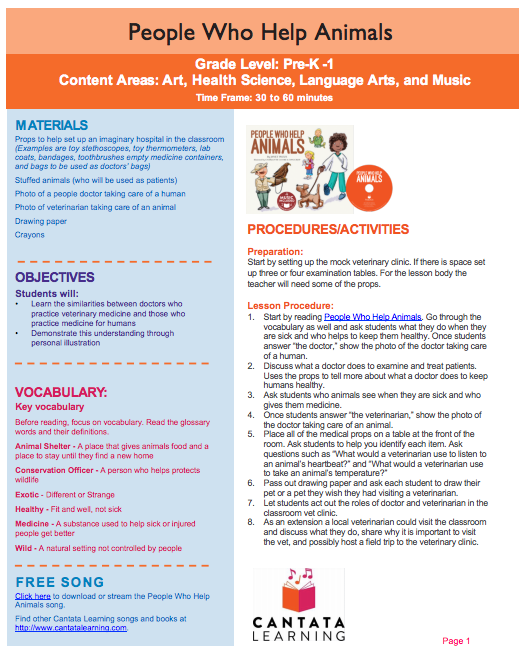 With each Song of the Week, there will also be a lesson plan that you can get from the Cantata Learning Blog. 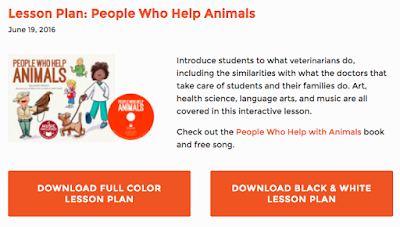 You can find this weeks lesson plan for the Song of the Week People Who Help Animals here. 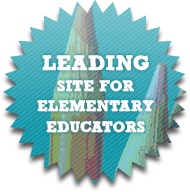 You will find all of the information, resources and ideas that you need for bringing this lesson to your library and classroom too. Check back every week for our Song of the Week and remember we have the Song of the Month that you can sign up for here too. 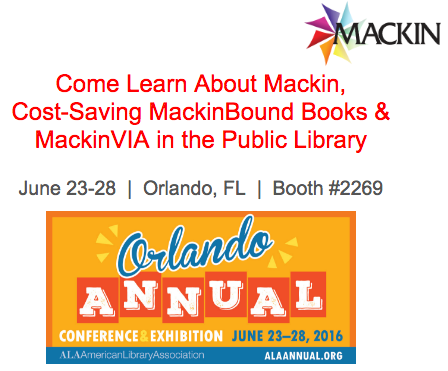 You Won't Want To Miss The Mackin Booth At ALA This Week...Teacher Librarians, Authors, TYSL and More! 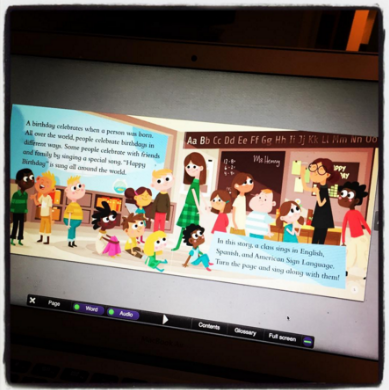 With the annual American Library Association Conference here in a few days, I am excited to share what is happening in the Mackin booth during the conference. Leslie Yoder, Michelle Jarrett, Stephanie Ham, Herbie Thorpe and Mesa Heise. 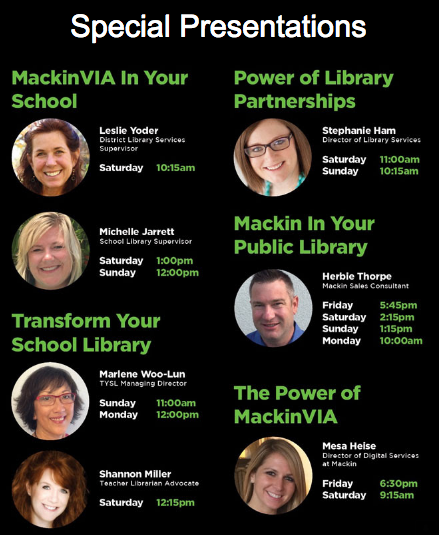 I can't wait to celebrate and share Mackin's TYSL (Transform Your School Library) movement in the booth on Saturday at 12:15pm. 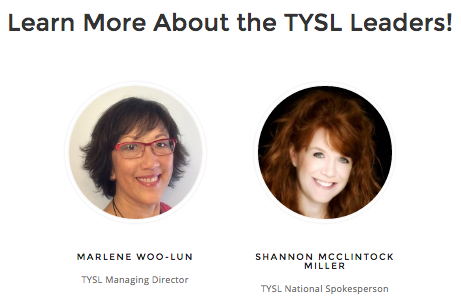 My dear friend and TYSL Managing Director Marlene Woo-Lun will also be sharing TYSL on Sunday and Monday in the booth. Also, I can't say enough about the amazing author's who will be singing in the booth! WOW! You will not want to miss them. 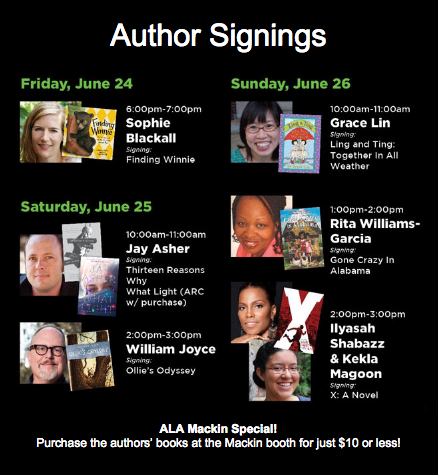 Please visit Mackin at Booth #2269 and follow the action on Twitter at @Mackin_Talk and @MackinTYSL if you are not going to be at ALA this week. Last month I had the honor of presenting with my dear friend Michelle Luhtala in the edWeb.net webinar Using Emerging Tech To Improve Your School Library Program. You can find more about the webinar event in my post here. 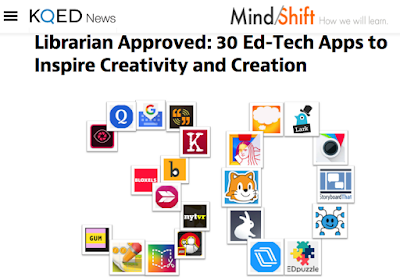 MindShift has now broken down the webinar into this wonderful new article Librarian Approved...30 Ed-Tech Apps To Inspire Creativity and Creation. 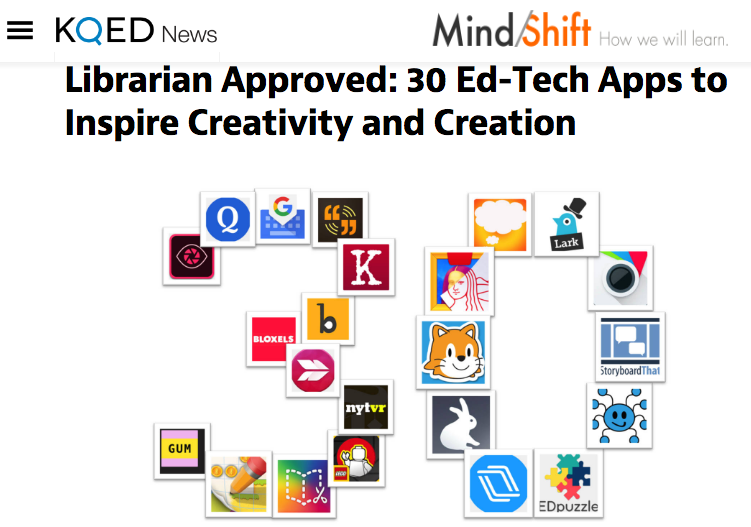 Buncee, Bloxels, StoryboardThat, Easy Blog, Lark from Storybird, Biblionasium, Scratch and more! 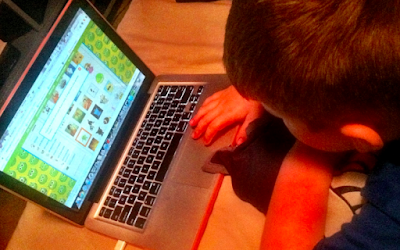 Hagan even recommended a few....including one of his new favorites, Terraria. 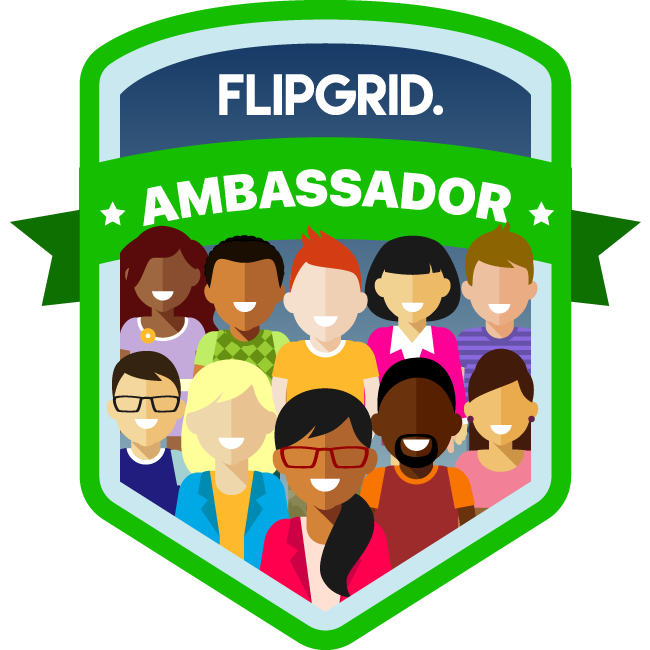 You will enjoy this one as it walks you through each app that we featured in the webinar...and a bit more. 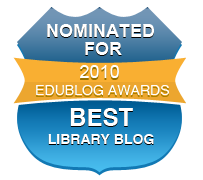 There is exciting news in the library and education world! 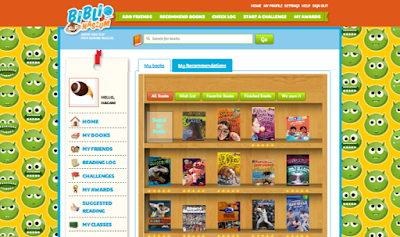 Biblionasium and Follett have announced a partnership that will support our readers even more. 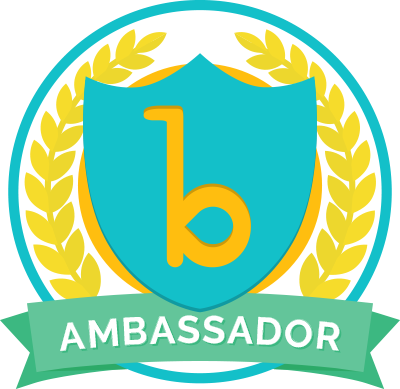 One of my favorite tools to use with readers, teachers and parents is the award winning digital reading platform Biblionasium. 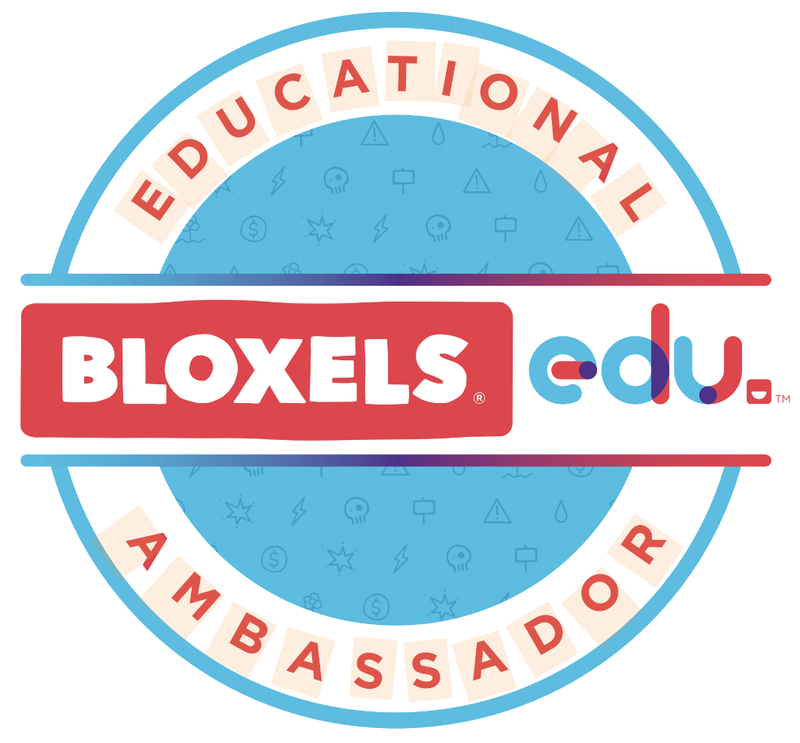 I love how it gives them a personal place to capture their love of reading by building shelves of books they are reading and books they want to read, setting up reading challenges and sharing reviews and recommendations with friends, family, librarians and teachers. It take reading communities to a whole new level! 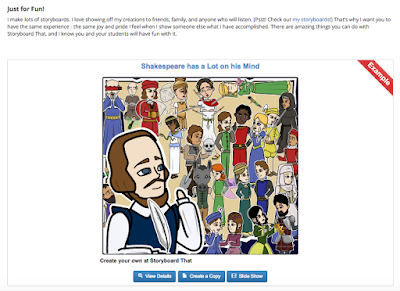 And with the Follett-Biblionasium integration, these reading connections and passions will grow even more. In August Follett’s market leading Destiny Library Manager will be seamlessly integrated with Biblionaisum’s award winning digital platform that connects young readers with their friends, teachers, librarians and parents in a safe and private space. 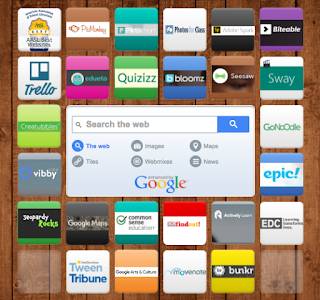 My students always loved using Destiny Quest, just like they did Biblionasium. They enjoyed keeping track of the books they were reading within our library collection and we used it as a place to share reviews and favorites. 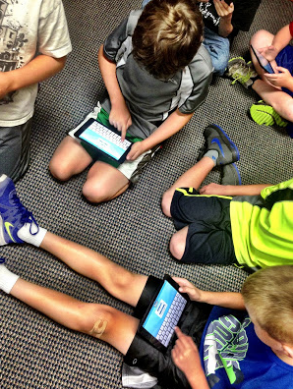 When they started using Destiny Quest on their iPads and personal devices, they loved this reading community even more. 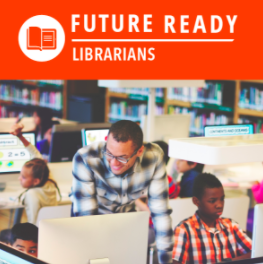 Now, as school starts back in the fall, our students will have one place where both of these amazing platforms come together to bring them an enriched, exciting reading community. 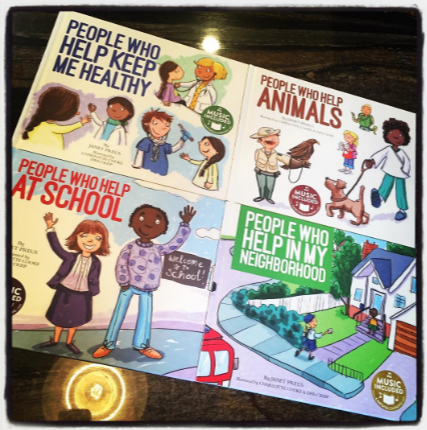 I can't wait to see where this will take our readers, libraries, classrooms and homes. 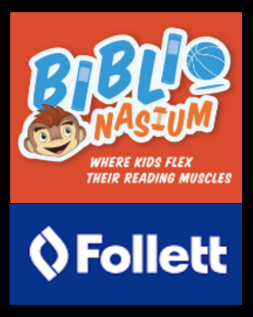 Thank you Biblionasium and Follett for bringing our readers together and developing their life long passions for reading even more. 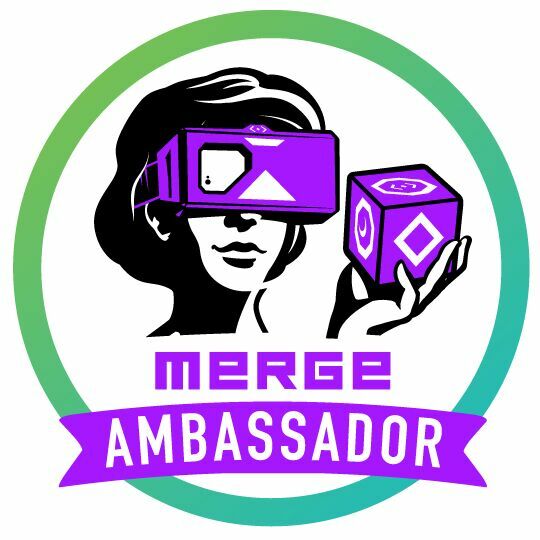 You can read all about the announcement here. 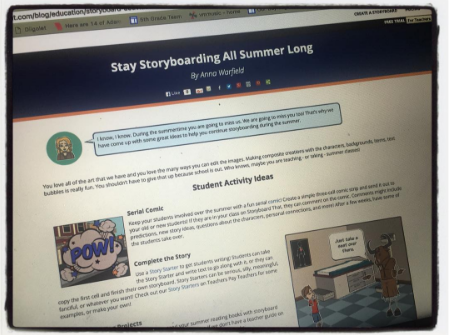 Summer....The Perfect Time To Dive Into Storyboard That! 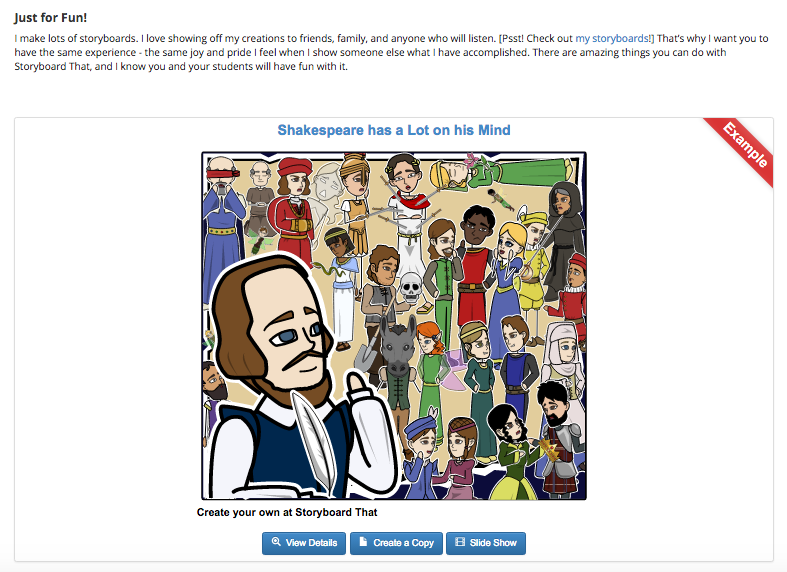 I love the Storyboard That blog! I always get excited when I see they have added a new post. Today, Anna from Storyboard That added one that really caught my eye. 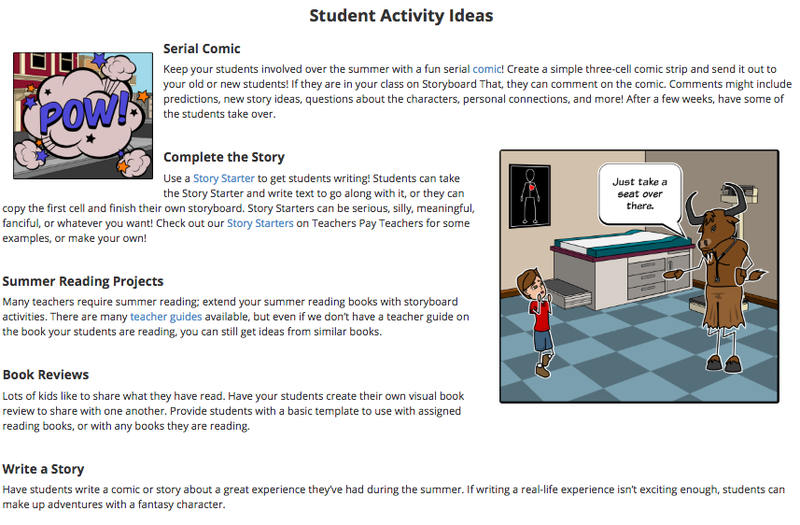 It is called Stay Storyboarding All Summer Long. and ideas Just for Fun! You will love all of these ideas and be inspired to think of your own too. 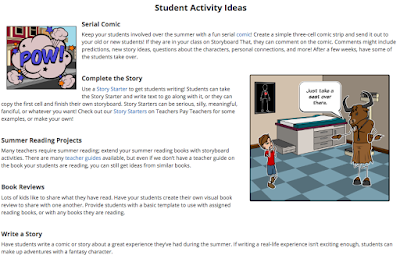 The summer is the perfect time to jump into Storyboard That and create some projects, lessons and resources of your own so you will be ready to go with your students when the new year starts. 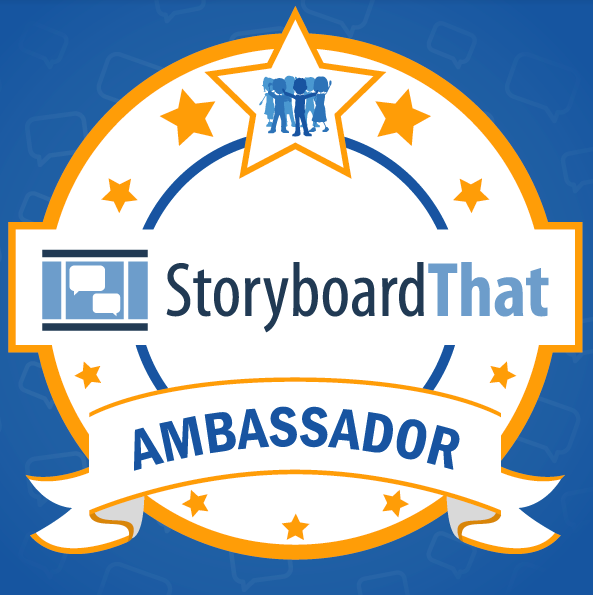 If you are new to Storyboard That, you can sign up for free trial here. I can't wait to see what you come up with too! Mom ❤ Wife. 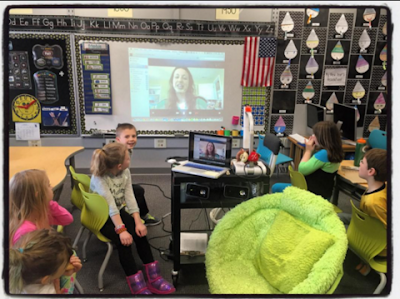 K-12 Teacher Librarian at Van Meter School in Iowa. 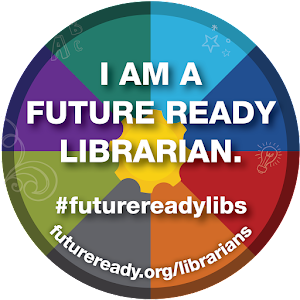 Future Ready Librarians Spokesperson. International Speaker & Consultant. Advocate. Author. Buncee Teacher Advisor. Cantata Learning Author & Advocate. 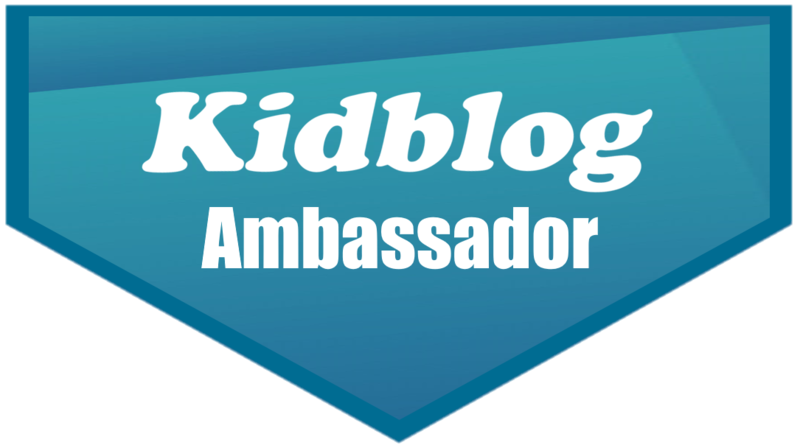 Kidblog Ambassador. Participate Author. 2014 Library Journal Mover & Shaker. 2016 ISTE Making IT Happen Recipient. 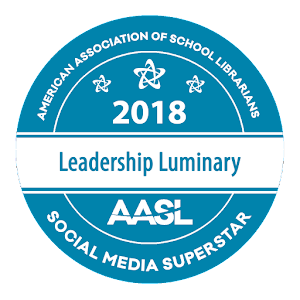 2018 AASL Leadership Luminary Social Media Superstar. 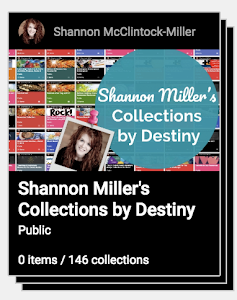 Visit Shannon's profile on Pinterest. 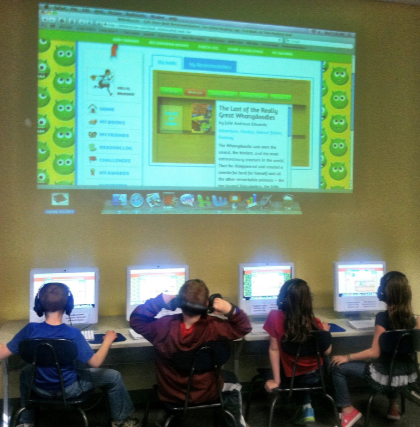 Visit The Planets With NASA and Cantata Learning!